A. 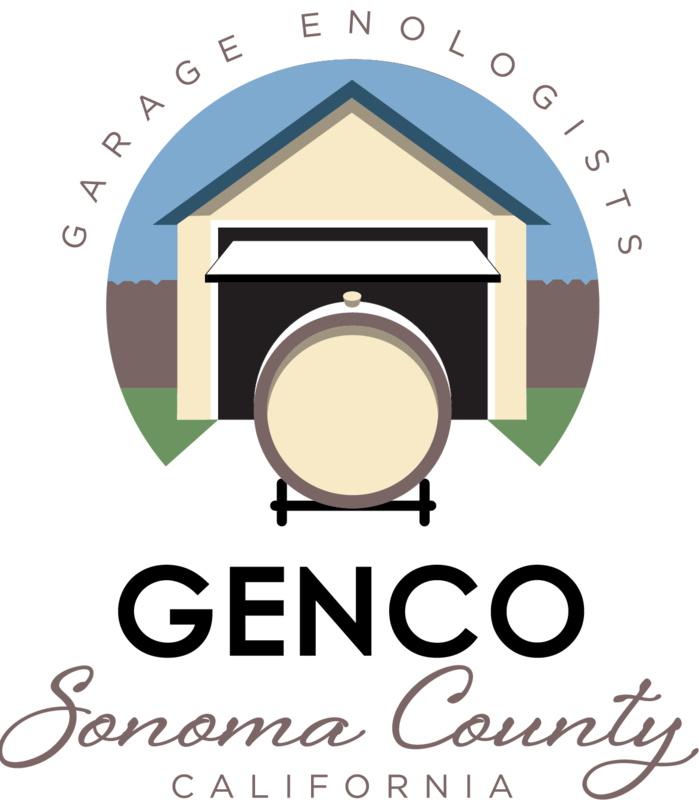 The name of this organization is Garage Enologists of SoNoma COunty, and is referred to in these bylaws as GENCO. B. The primary focus of GENCO is to provide home winemaking and vineyard management education. Meetings provide a forum for the exchange of ideas and information, and to promote viticulture and production of quality home made wine within the membership. A. Membership is open to any individual 21 years of age or older, up to a two-member household interested in home winemaking and viticulture management. B. Membership consists of either a Single Member or a Two-Member Household. C. Members have the privilege of attending meetings, participating in GENCO sponsored events, voting and holding office. They will receive all meeting notices and receive a GENCO website member page upon payment of the established dues. D. Members are defined as those whose dues are current. E. Non-Members may attend two meetings in a four-month time frame before deciding to join GENCO. After the second meeting, they must pay their annual dues to become a member. F. Events: Only Members whose dues are current may attend GENCO events. Members have first priority for attending. Guests may only attend if space remains available and if the member RSVP’s for their guest/s. If space is available, a single member is limited to bringing one guest and a two-member household membership is limited to bringing two guests. Minors, children and pets are not allowed to attend any GENCO event. The Board must approve any exceptions to this policy. A. Meetings will be held at a time and place designated by the Board of Directors. Members will be e-mailed a notice in advance of all meetings, and the location will be confirmed. B. The Board must approve all meetings or activities conducted in the name of GENCO and/or activities sponsored by GENCO. C. The quorum for general meetings is 25% of the total membership and decisions are determined by majority vote. D. All issues presented to the membership for vote shall be posted online 30 days prior to the vote. E. Online voting will be allowed. A. The fiscal year of GENCO will be the calendar year. Dues are payable January 1 and delinquent February 1. Treasurer will notify the member that their dues are in arrears. If dues remain unpaid after February 1, a member will lose their privilege to participate in GENCO sponsored events. A membership in arrears will have a two-month grace period. If dues have not been paid by April 1, member will be dropped from GENCO. Should a member choose to re-join after being dropped, the amount of dues payable would be the entire annual dues. Dues for re-joining are not prorated. Dues are not refundable. B. Dues will be prorated monthly when a new member initially joins GENCO as a new member. If the initial dues are paid in November, the new member can continue to attend for the following calendar year. They are considered paid for the subsequent year. C. The Board establishes annual dues. The Board will notify the membership at the November meeting what the dues will be in the subsequent year. D. The Board will set fees for special events. A. The officers of GENCO are President, Vice President, Secretary and Treasurer. B. The Board of Directors consists of the four elected officers, Member-at-Large, the appointed Coordinators of ongoing programs, and the former President from the most recent term, known as Past-President. All may vote. Any shared board position gets one vote. C. Officers, with the exception of the President, will be elected during the November meeting to be effective January 1st. Treasurer and Secretary serve for a term of two-years. Vice-President serves for a term of one-year. At the end of the one-year term, Vice-President becomes President for another one-year term. At the end of the President's term, President is invited to serve as Past-President as an advisory position, but is not required. D. The Coordinators and any Member-at-Large are appointed by the Board of Directors. Responsibilities will be as needed. Additional Coordinators may be added by vote of the Board. Current Coordinators are Website Coordinator, Activities Coordinator, Education Coordinator and Wine Competition Coordinator. E. With the exception of President, if there is not a candidate running for an office up for re-election, the current officer can be re-elected for another term, if they choose. The President position will be limited to one term consecutively but may serve additional terms later. F. In the event of a vacancy in any position except President, the Board of Directors will fill the office by appointment. G. If the Board determines that any elected officer or coordinator is not fulfilling the duties of the office, the Board may propose removal of that officer. Removal must be approved by a majority membership vote at the next general meeting. H. The President will be the chief administrative officer and spokesperson for GENCO. The President sets the agenda and presides at all meetings of the membership and Board of Directors. I. The Vice President will perform the duties of the President in his/her absence. In case of the President’s resignation or removal from office, the Vice President will serve as interim President until elections for Vice President are held. J. The Secretary will be responsible for recording minutes of the Board meetings, recording minutes of a regular scheduled GENCO meeting when business and voting occurs, newsletter, recording attendance, maintaining non-financial records and managing the bylaws. K. The Treasurer will be the chief financial officer of GENCO and will be responsible for maintaining financial records, insurance records, collecting annual dues, collecting monies as necessary and maintaining current dues payment records. L. The Board will meet to conduct business, establish policies, plan and supervise the activities of GENCO. M. A majority of the Board constitutes a quorum. N. The Board will be responsive to the interests of the membership. O. Only one member of a two person household membership can be on the Board of Directors, as an Officer. A. Robert’s Rules of Order, Revised will govern all procedures not covered by these bylaws. A. These bylaws may be amended by a majority of the members who voted online. In addition, those who didn’t vote online may vote at the January meeting. The combined online and meeting votes will be tabulated at the meeting and must reach a 51% majority of voting members to amend these bylaws. Only one member of a two-person household membership is allowed to vote. A. 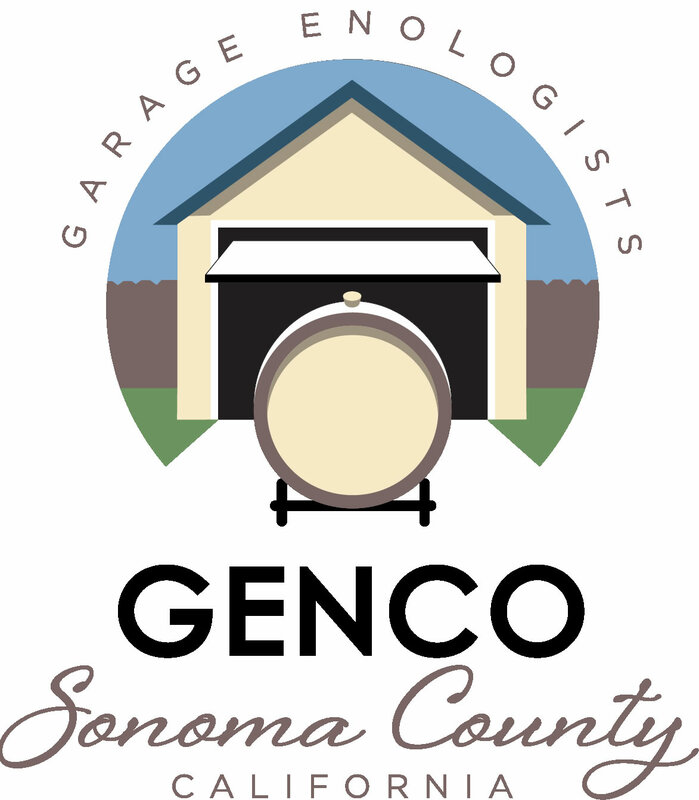 Should GENCO be dissolved, any remaining funds in the Treasury and any remaining property will be distributed to the Sonoma County Wine Library or an educational nonprofit organization to be approved by the general membership. The Board of Directors approved an Education Coordinator. This will separate the Secretary duties from Education. The secretary’s duties also included coordinating the education component for monthly meetings. Beginning after the first meeting of January 2015, the secretary will no longer be responsible for education. Article V - Board of Directors - C: Currently written as: Officers will be elected during the January meeting. President and Secretary are elected on odd numbered years. Vice-President and Treasurer are elected on even numbered years. Officers serve for a term of two years. Proposed Amendment: Officers, with the exception of the President, will be elected during the January meeting. Treasurer and Secretary serve for a term of two-years. Vice-President serves for a term of one-year. At the end of the one-year term, Vice-President becomes President for another one-year term. At the end of the President's term, President will serve as Past-President as an advisory position that does not vote but attends Board meetings for one year. It is hopeful the President will serve as the Past-President, but is not required. Article V - Board of Directors - E: Currently written as: The former President is an advisory position that does not vote but attends Board meetings for one year. Proposed Amendment: E will be eliminated. E. Delete “E”. Rewritten into Article IV - Finance and Dues “A” Added a new “E” titled “Events” with New language.